“Unsupported Firmware” simply means the version of firmware running on the cameras is no longer compatible with AirVision. In my case this happened automatically because I had the settings configured to automatically check for firmware updates and install them. 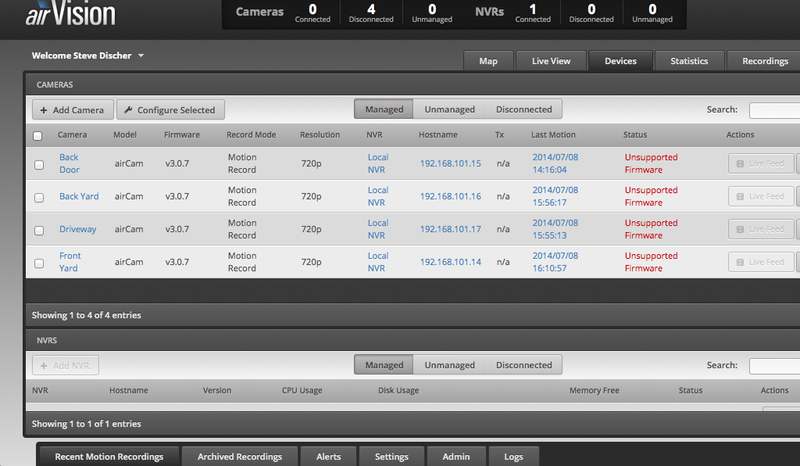 When Ubiquiti introduced the UniFi cameras, they also released UniFi Video, not compatible with airVision firmwares. Apparently, there is no mechanism in place to prevent the upgrade to the UniFi Video software so the cameras upgraded and thereby broke my airVision installation. Of course, I have the auto-upgrade feature enabled at all three locations so it was time to upgrade my airVision NVR appliances, X 3. Since Ubiquiti uses Debian Linux as the operating system for their NVR, the first step is always to upgrade the base OS. The ensure the new Ubiquiti software has access to the latest libraries and especially to the latest Java. To upgrade the OS, it is a two step process. First is to issue a command that checks for and makes a list of up-datable packages and secondly to actually download and install the updates. This needs to be done from the command line, so if you are running Windows, you will need to download an SSH terminal emulator like Putty. Putty.exe can be downloaded with a quick Google search and is a stand alone executable. In the address blank in Putty, type the IP address of your airVision NVR and click connect. 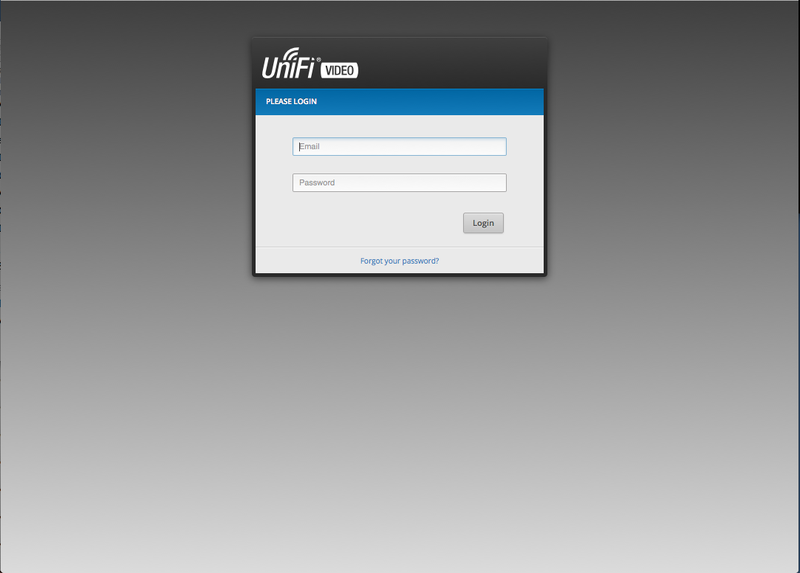 The default user name is root and the password is ubnt. This is an interactive command and will ask for confirmation to download and install the updates. Once the upgrade is done, you will no longer have airVision, but instead, have the newer and upgraded UniFi Video. All videos will be transferred and converted and you should not lose any settings. If you don’t know what tar is or how to recover using a tar file, find a friend that knows Linux or seek help on the Ubiquiti forums. As usual, your mileage may vary and I am sure there will be exceptions but this one worked for me as written. If you have issues, the forums are always a good place to start. 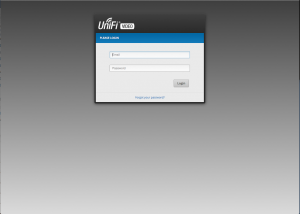 Good luck and enjoy Ubiquiti UniFi Video.